I've got a new job with Pine River, and I want my new colleagues to know I'm not going to blab about anything that comes up, so blogging is now really over. Of course, if you bump into me you can always buy me drinks and try to get me spill the beans (about non-proprietary matters) but I should warn you, I can drink a lot of beer. Best. 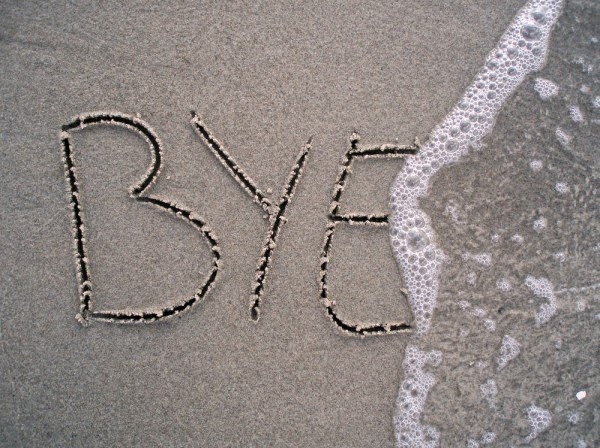 So long, and thanks for all the posts! Congratulations on your new role! Going to miss your writing! Good luck at the new spot. I've really come to love your blog over the past few years and unfortuneatly don't see anything out there to replace it. Well cheers then - and thanks again for the alpha. I’m sure I’m not the only one who hopes you keep your gmail account open to field the odd risk premium question from your fanbase. Best of luck and many thanks for the enlightenment over the past few years. good work. read some Rene Girard to fill in your r/r theory. Hope it works out. Thanks for all the great posts. The blogosphere is taking a big hit with you gone. Really great blog! Good luck! Congratulations. I'll be sad to see the blog go. It's probably the most interesting one I read. Good that I found it in the last 6 months and haven't read it all yet. Good luck and thanks for sharing your ideas! You're gone and Finem Respice is gone. This is awful, terrible, no-good and very bad. My loss. I learned a lot from you. Live long and prosper.